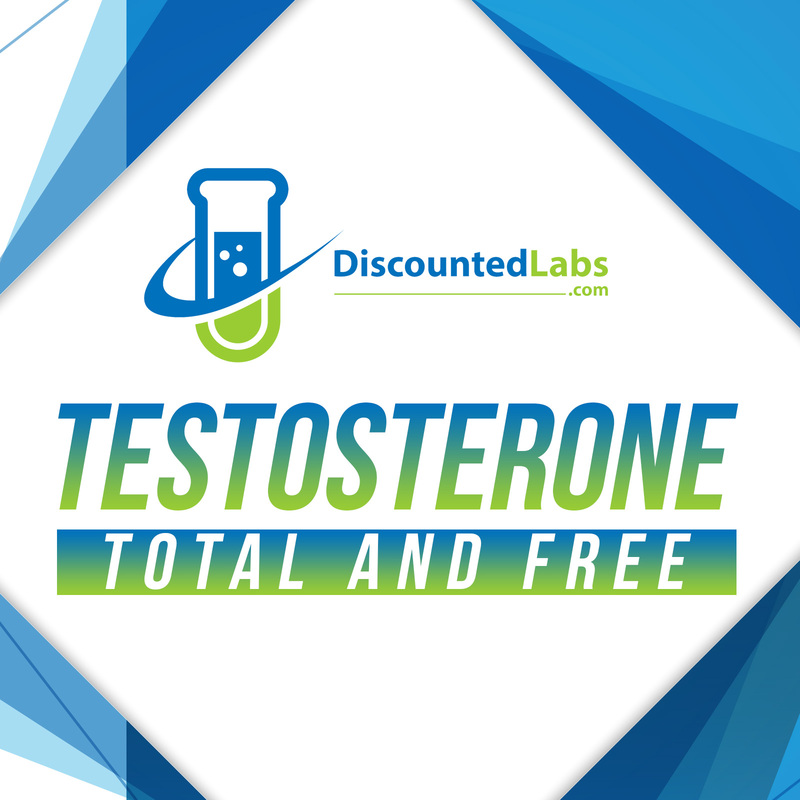 This test provides a more accurate measurement when total testosterone concentrations are very low (under 150 ng/dL, adequate for T testing in women) or very high (over 1500 ng/dL).The upper limit for free testosterone is 50 ng/dL. We also provide a Total and Free T test that have no upper limit for both variables. NOTE: For the regular and more economical Total and Free Testosterone immunoassay test (for suspected testosterone blood levels under 1,500 ng/dL) click here. To learn more: Other important tests used to monitor efficacy and safety of testosterone replacement therapy. IMPORTANT: We pride ourselves to have the best prices available in most U.S. states. However, due to local regulations we cannot serve customers in NY, NJ, MA, ME, NH and RI. No lab locations in HI and VT.
5- You can download your lab request form by going to your account and clicking on My Labs. 8- Your results will available for download like in step 5 within 5-7 business days (depending on the test and holidays).